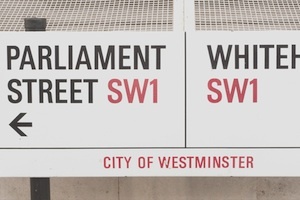 The Secretary of State for Health is looking to appoint three new members to the Review Body on Doctors’ and Dentists’ Remuneration. The Secretary of State for Health is looking to appoint three new members to the DDRB, which provides independent advice and recommendations on the pay of doctors and dentists employed in the NHS. The positions available are an economist member, a member representing Scotland, and a member representing Northern Ireland. You must demonstrate the ability to think strategically and to exercise judgement on complex and sensitive issues, along with the ability to analyse and interpret detailed information. Candidates applying for the economist post must also be able to demonstrate a record of achievement as an economist with the ability to apply expertise to labour market issues. Those applying for the posts representing Scotland or Northern Ireland must also be able to demonstrate experience in a devolved context or knowledge of the public sector workforce in the respective country. Full details of how to apply for these posts and further details are on the Cabinet Office’s website at the following link.